Animal Cell Anatomy On Green Background. 3D Illustration. Stock Photo, Picture And Royalty Free Image. Image 66313216. 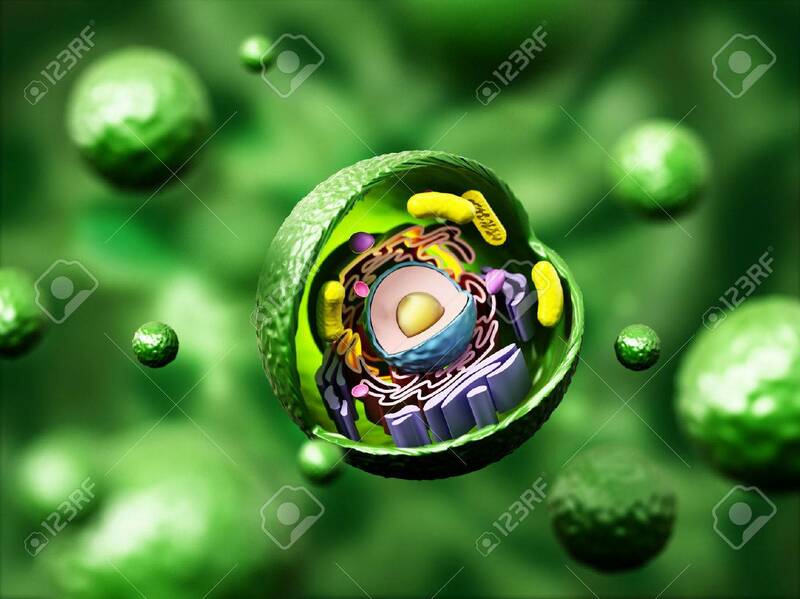 Illustration - Animal cell anatomy on green background. 3D illustration. Animal cell anatomy on green background. 3D illustration.